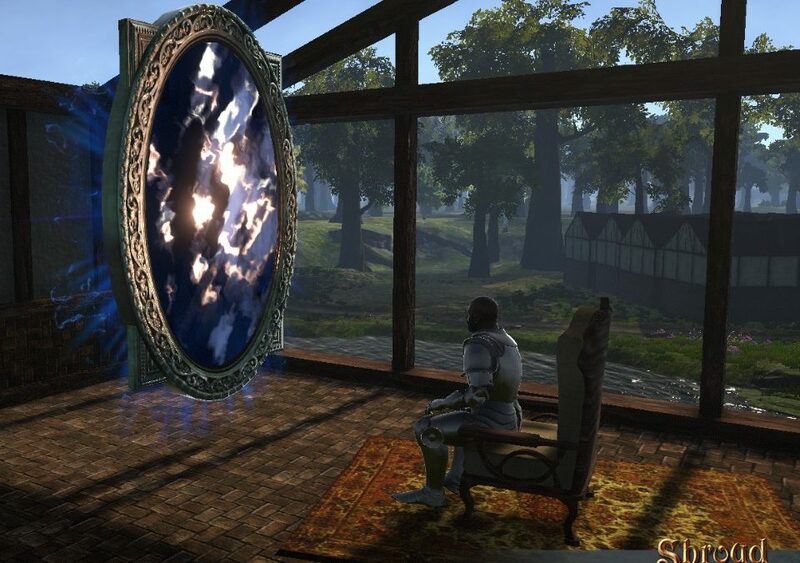 Portalarium’s latest developer update brings news that development on Shroud of the Avatar‘s player made dungeons are closer than might otherwise had been expected. In exciting news we have been able to make faster progress on Player Made Dungeons than expected due to how much it uses underlying systems like our basements. While we had originally planned this for an Episode 2 feature we now believe we can have a version of the system up and running as soon as Q4 of this year without affecting our work on other systems like Fishing! To kick off the upcoming launch of this exciting player made content we are going make available five dungeon entrances, along with five static example dungeons in Release 57. The update continues to detail Release 56 livestreams, changes to stretch goal tracking, details on the Rewards Program, some upcoming Cosmos Double XP Weekends, a weekend Flash Sale (on everything Elven), the upcoming events calendar as well as a selection of community updates.